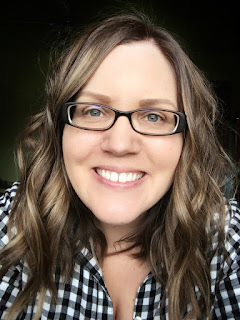 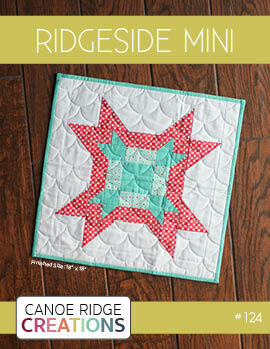 Canoe Ridge Creations: 48 HOUR FLASH SALE! 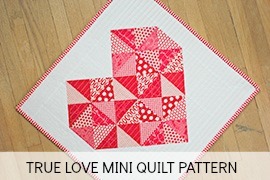 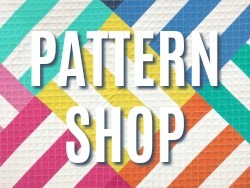 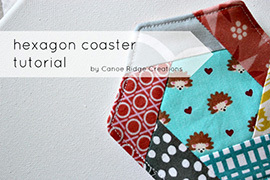 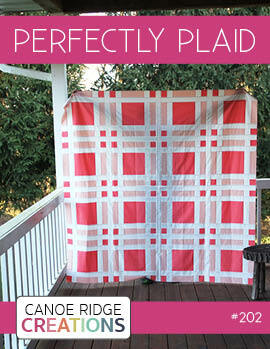 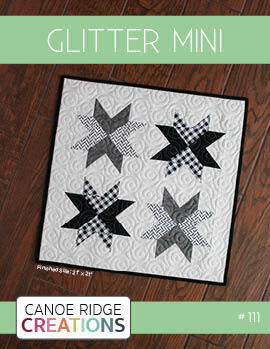 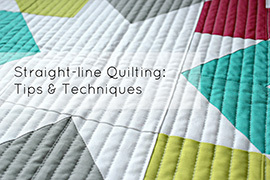 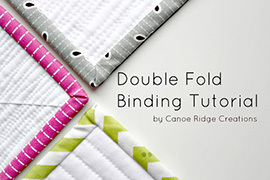 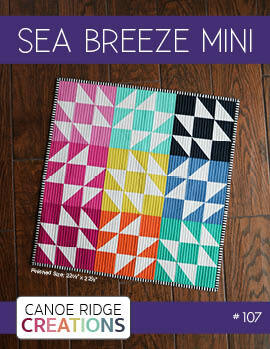 Head on over to the Canoe Ridge Creations Pattern Shop for 50% OFF all Fresh Mini Quilt Club PDF patterns. 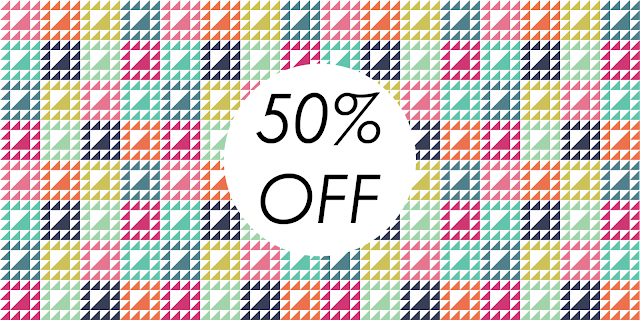 No coupon code needed, enjoy!